After completing a Social Science degree, Jill started working life in sales and marketing. Within a few years she was directing a team managing international exhibitions and conferences. After retraining Jill worked as an acupuncture therapist, working extensively with people with cancer. She went on to study hypnotherapy and built a busy practice in Cuckfield West Sussex, and was appointed by Uncommon Knowledge as the company’s training director. Where she helped build one of the most popular hypnotherapy courses in the UK. 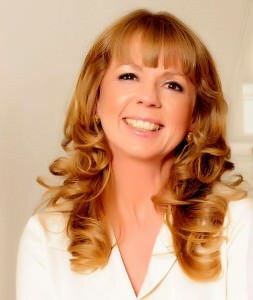 Jill founded Within Sight and created a new professional diploma in hypnosis and psychology. Jill has appeared on various radio and TV programmes including Chris Evans drive time show on Radio 2, Sky One’s Angry Britain and the Trisha Goddard show.